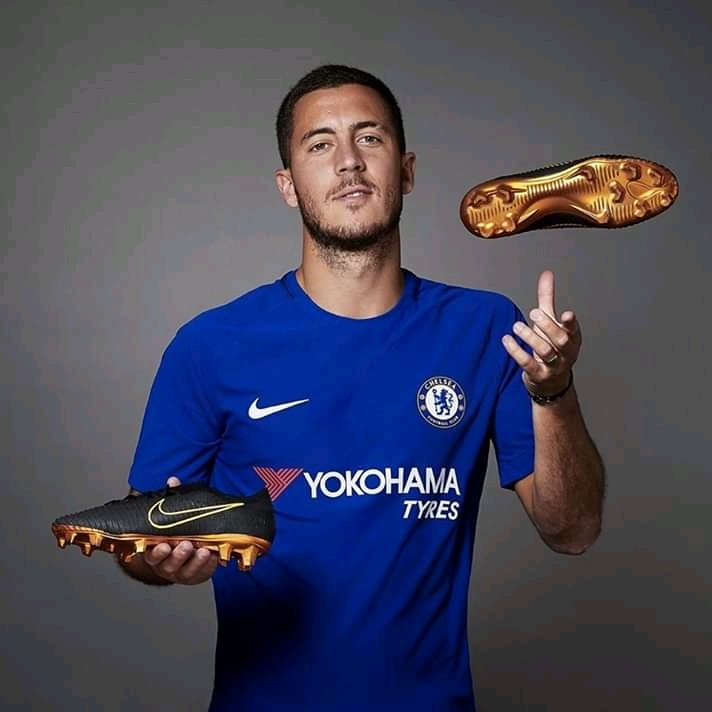 Maurizio Sarri has warned Chelsea star player Eden Hazard that he needs to improve and that he expects to see more from him from a tactical point of view. The Chelsea winger is the club's top scorer with 15 goals in all competitions so far in the 2018-19 campaign, although he hasn't been able to help the Blues' recent plight that has seen them lose their last two league matches in recent times. Maurizio Sarri's side were hammered 4-0 by Bournemouth in their last premier league match. The blues side consived two goals from Josh King and one each for David Brooks before Charlie Daniels ensured Eddie Howe's man recorded an emphatic win over the Londoners. "I think that he's changing. He was used to playing as an individual player. Now he has to play in a particular way. It's not easy for him because he became Hazard playing in another way, so I think very well it's not easy. "But I can see that, now, he is more available to play in this way. He needs to improve, of course. That's normal. He's fantastic from the technical point of view, and I think he can do more tactically. "At the moment, it's not easy for our striker to play in this team. As you know very well... We have a lot of individual players like Hazard, Willian and Pedro, so it's not easy for the striker to do the right movement at the right time.